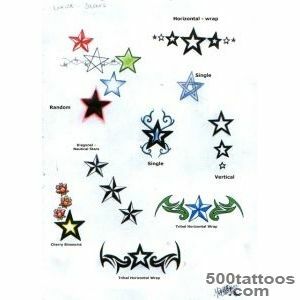 Tattoos in the form of star popular among boys and among girls. 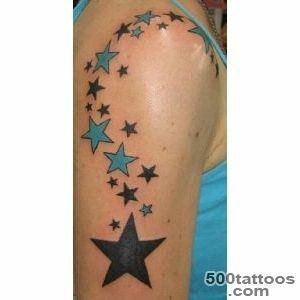 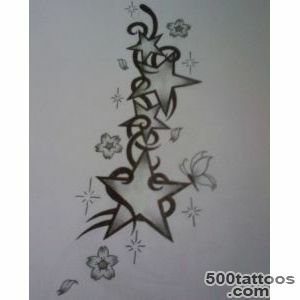 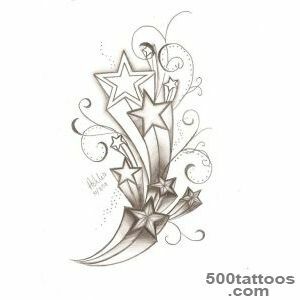 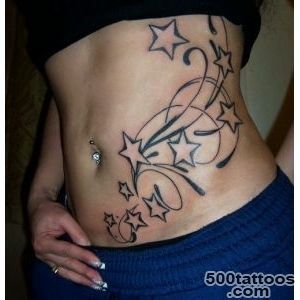 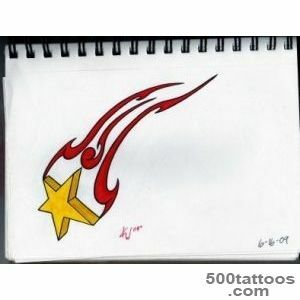 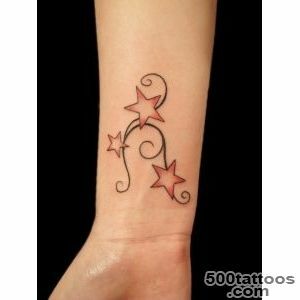 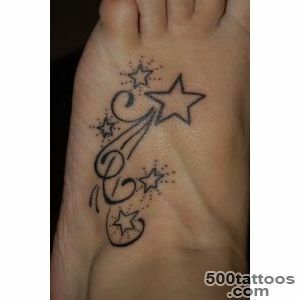 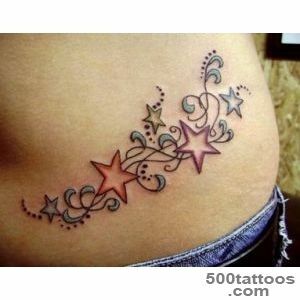 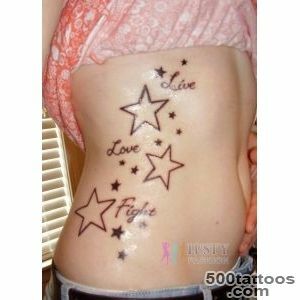 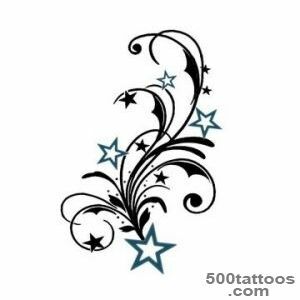 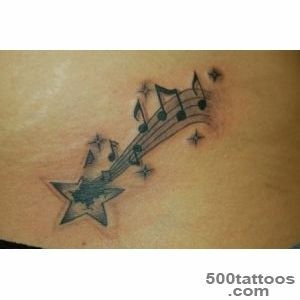 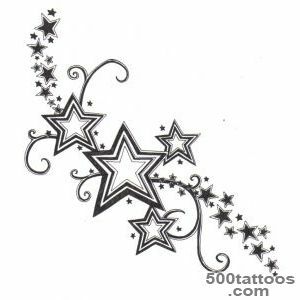 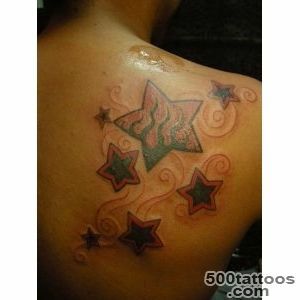 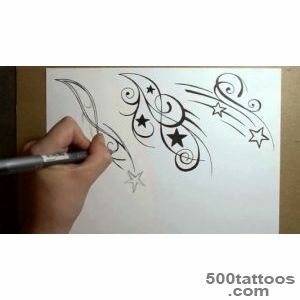 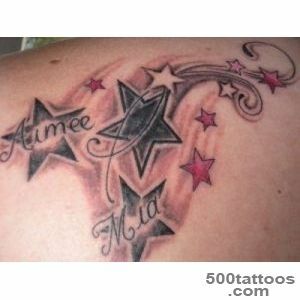 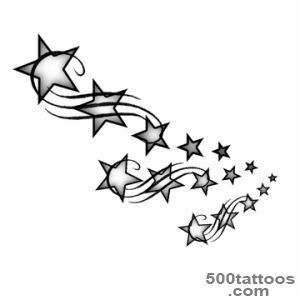 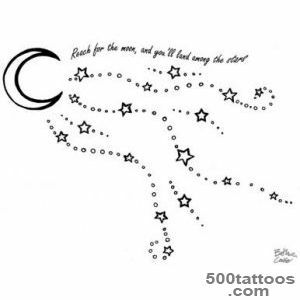 Star - the perfect choice for a first tattoo , since it tends to be small in size and simple in design . 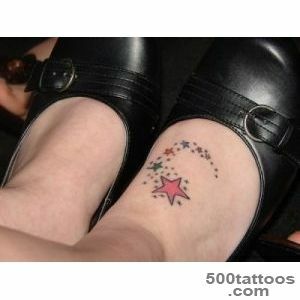 Simple little black star is very evident. 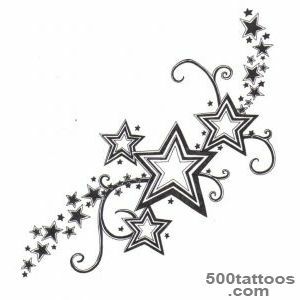 Star - a very old symbol ,It is present in many cultures and religions . 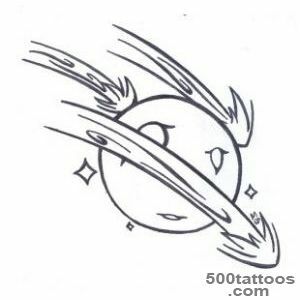 Even today , with everything you need to understand the nature of these celestial bodies , we still look at them as something unreal . 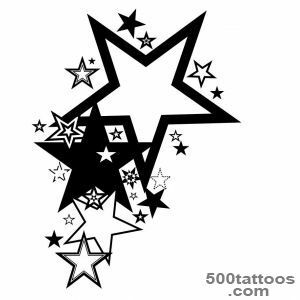 In ancient times , when science was not as developed as it is now , people have tried to explain the phenomenon of stars through religion and mythology .That is why the races have given such strong and magical qualities. 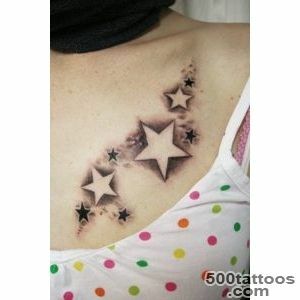 Star is an international symbol , and its value depends on many things , for example , from the culture, forms, etc. 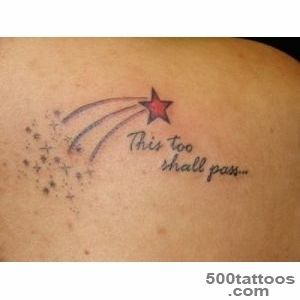 Everyone knows that a falling star - it is something more than a meteor invading into the atmosphere . 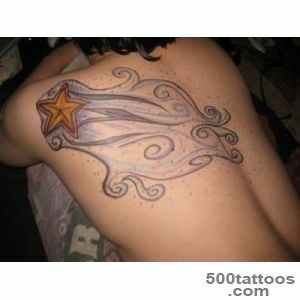 But this is not what people think , seeing this spectacle . 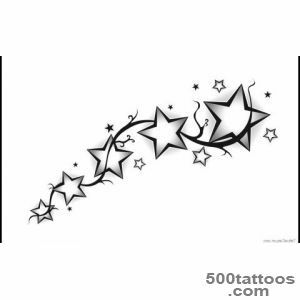 We tend to think ,shooting star that is able to fulfill every our wish , therefore, gave the tattoo in the form of stars following values ​​: fulfillment of a wish , luck , success . 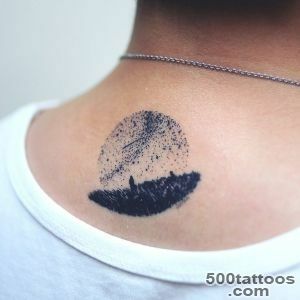 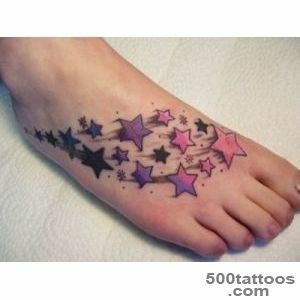 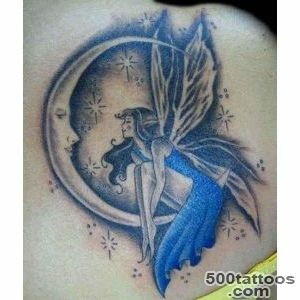 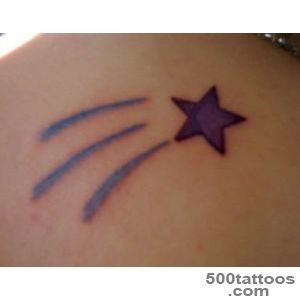 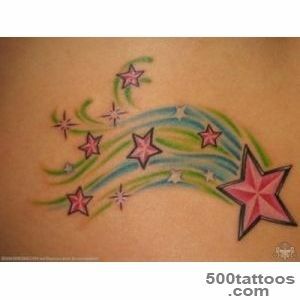 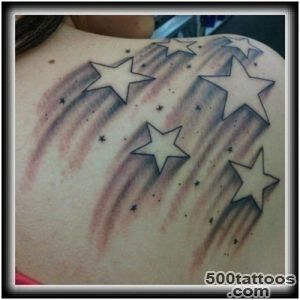 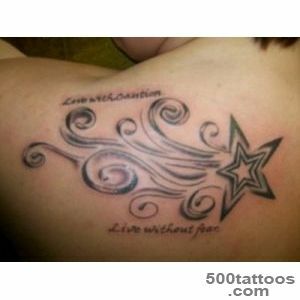 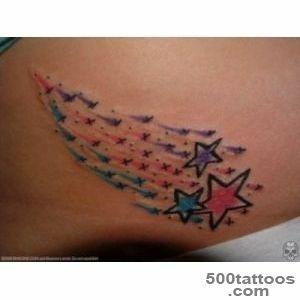 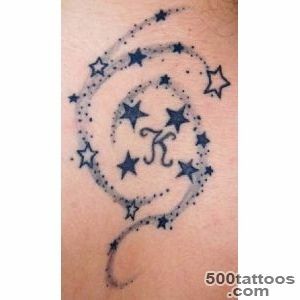 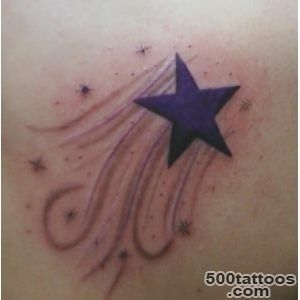 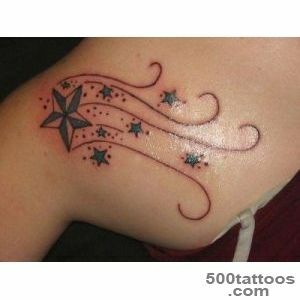 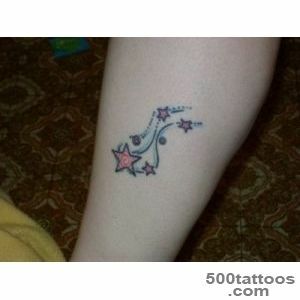 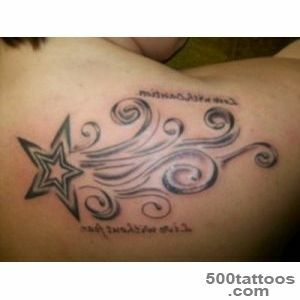 It is often portrayed as a star tattoo a few small stars , united by one idea , either in the form of star dust . 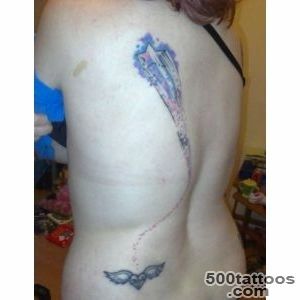 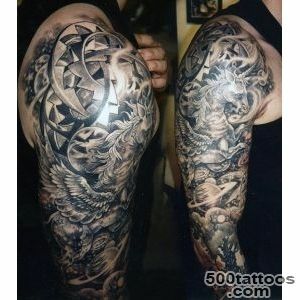 This design can cover a fairly large area of ​​the body ,but at the same time to remain graceful and restrained . 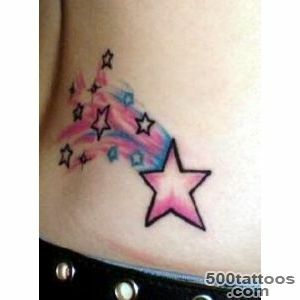 Shooting stars are typically selected girls . 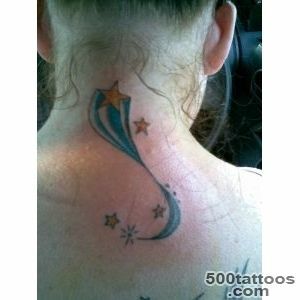 The most common place tattooing - wrist , back, side , neck.